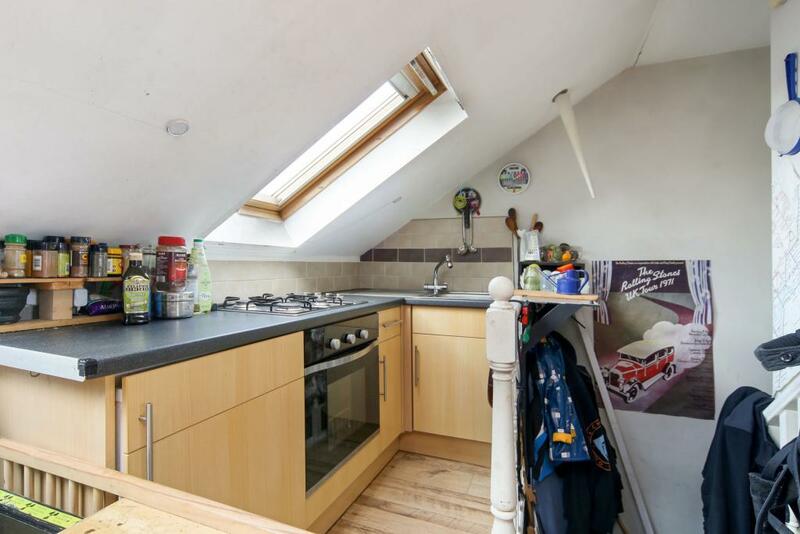 This 1 bedroom property to rent on Glazbury Road in Top Floor Flat, London, W14 is not currently being advertised by the private landlord. To find similar apartments, flats or houses to rent directly from private landlords in London that are available, click the green button and continue your search. Moving to Top Floor Flat, London, W14? Get removal quotes instantly. 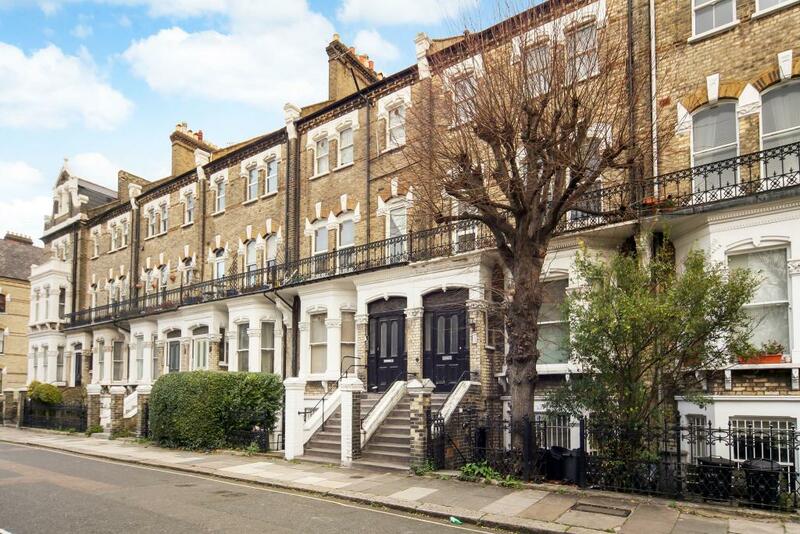 To let, a great studio flat located a short distance from both West Kensington and Barons Court Underground Stations. 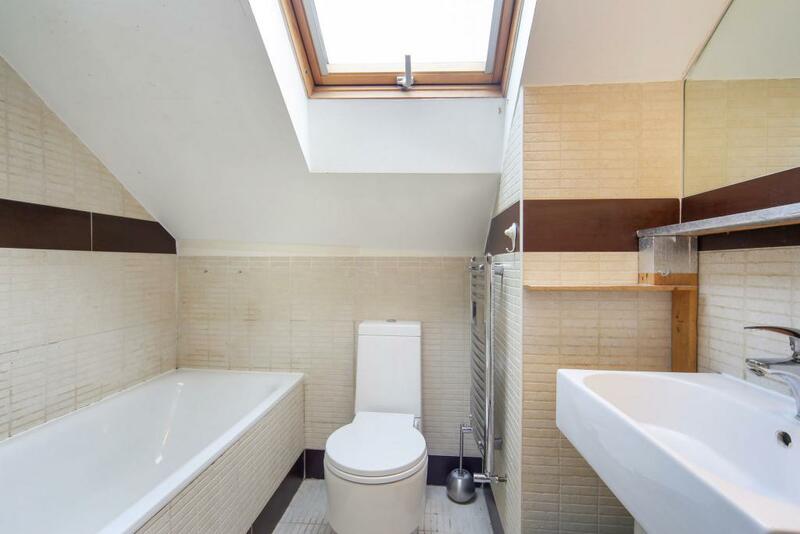 The flat comprises studio room, tiled bathroom and fully fitted kitchen. Further benefits include modern features and wooden flooring. 1 Bedroom Studio to rent on Glazbury Road, London by private landlord.